Brazilian hotel chain Vert Hotéis now accepts Bitcoin in an effort to connect with the tech-oriented crowd and after multiple customers requested to pay with the cryptocurrency. 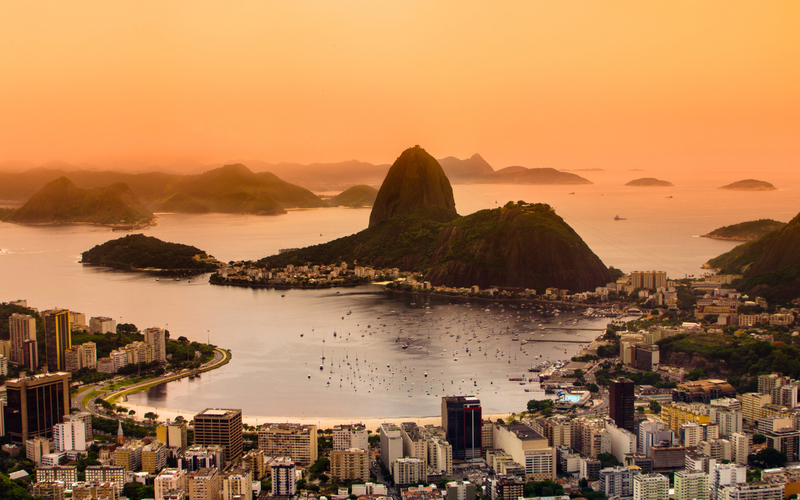 In an effort to expand their customer base and to keep up with the growing demand, Vert Hotéis has added Bitcoin to the list of accepted payment methods for three of the hotels managed by the Brazil-based company. 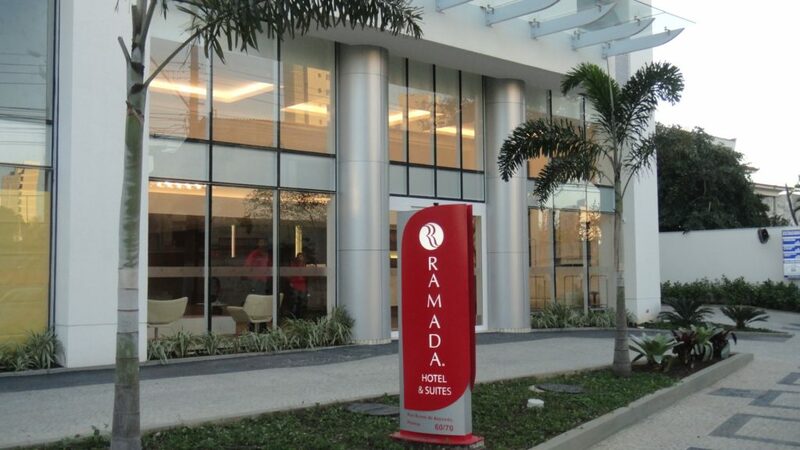 Bitcoin is now accepted in hotels Ramada Encore Minascasa, Ramada Encore Virgínia Luxemburgo and eSuites Luxemburgo, all of which are located in Belo Horizonte, Brazil. 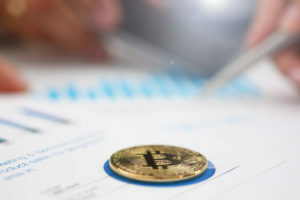 According to Pollyana Sousa, general manager at Ramada Encore Virgínia Luxemburgo, the decision to accept Bitcoin was made not only to boost business for the hotel chain, but also connect with the growing tech-oriented crowd. We are talking about connecting with a crowd that is more used to technological innovations, meaning, new clients that have already joined this currency, which to us represents no cost and only increases the potential for our business opportunities. However, the company’s website does not yet show a BTC payment option when booking a room. Nevertheless, a Vert Hotéis customer service representative did confirm to Bitcoinist that the three hotels have indeed started accepting Bitcoin. What’s more, the decision stemmed from the individual hotels themselves and not from Vert Hotéis management after receiving “multiple requests” from customers. In Brazil and most of South America in general, Bitcoin has been growing continuously both in demand and in popularity. Trading volume in the country has been regularly setting new records as P2P exchange LocalBitcoins, for example, hit yet another all-time high trading volume on January 7th. MercadoBitcoin, the leading exchange in Brazil, also saw a record-high at the beginning of this year further highlighting the growing demand for Bitcoin in the country. “More so every day our customers want to pay for services using Bitcoin and as always we are catching up to the news, opening our doors to receive this audience,” Camila Gischewski, general manager at Ramada Encore Minascasa, said. This surge in interest is also corroborated by Google Trends, which show the term “Bitcoin” hitting a new record high earlier this month. Meanwhile, “comprar bitcoin” (buy bitcoin) has also been extremely popular among internet users as well. Among other factors like capital flight restriction policies and recent demonetization policies, inflation is usually the main driver in the demand for Bitcoin. Although the country has been managing their inflation rate, which has been decreasing monthly, it is still higher than that of most developed countries, which could be the reason for Brazil’s increasing interest in Bitcoin. 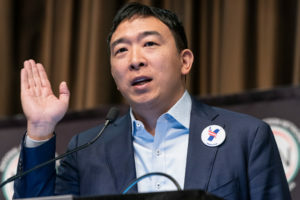 Inflation itself can also be a motive for accepting Bitcoin as a payment method which is, in contrast, a deflationary currency with a tendency to gain value due to finite supply. As so, companies can maximize their profits by dealing with Bitcoin, which can easily be converted to almost any fiat currency later on. A prime example of this is Destinia, an online travel agency that has recently decided to operate only in Bitcoin in Venezuela, while avoiding the Bolivar, whose value has plunged in recent years. Moreover, businesses in Brazil are not required to pay the Value Added Tax (VAT) when receiving Bitcoin as a payment method. Instead, there is only a 15% capital gains tax that is only applicable for values over 35,000 BRL ($11,000 USD). By taking advantage of Bitcoin’s deflationary nature, combined with lower tax requirements and lower transaction fees, this Brazilian hotel chain could indeed get first-mover advantage in accepting the world’s most popular cryptocurrency. Would you prefer to stay at Vert Hotels when visiting Brazil? Let us know in the comments below!